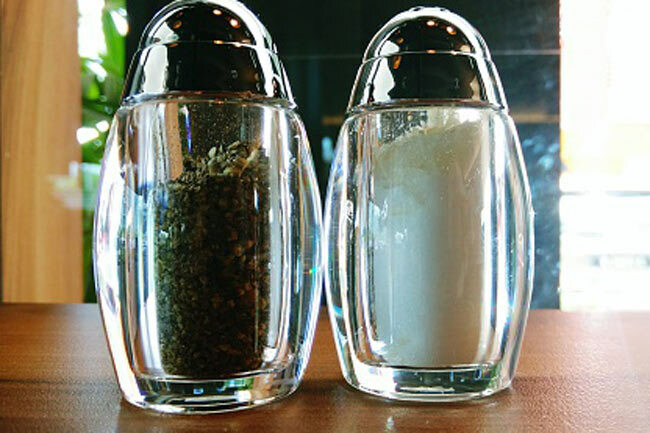 Mixture of salt and pepper can be a great remedy for extremely sensitive tooth due to its strong antibacterial, anti-inflammatory and analgesic properties. Take pepper and salt in equal amounts and add few drops of water to them to form a paste. Apply this paste directly to the affected area and leave it on for a few minutes. For best results, try this for several days. 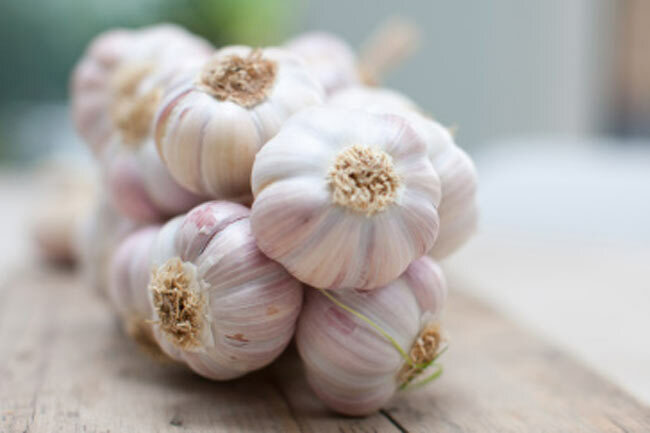 Garlic is also effective in providing relief from toothache. It is well known for its antibiotic and other medicinal properties and has been used for treating various illnesses since ancient times. Just get a small slice of garlic and place it close to the affected teeth. You may also try to chew on it. 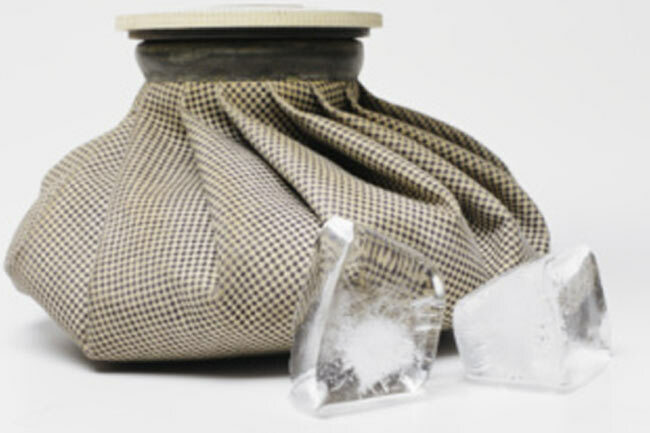 Ice pack works on every type of pain. Apply an ice pack topically to the affected area. 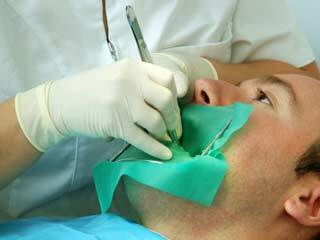 It will not only help with the root canal pain, but will also help you to get rid of any inflammation from the gums. Take a tablespoonful of common salt, mix it well in a glass of warm water and gargle with it at least thrice a day. You may also try to hold the water in your mouth around the affected area for as long as possible. Salt water will slowly ease and soothe the pain. 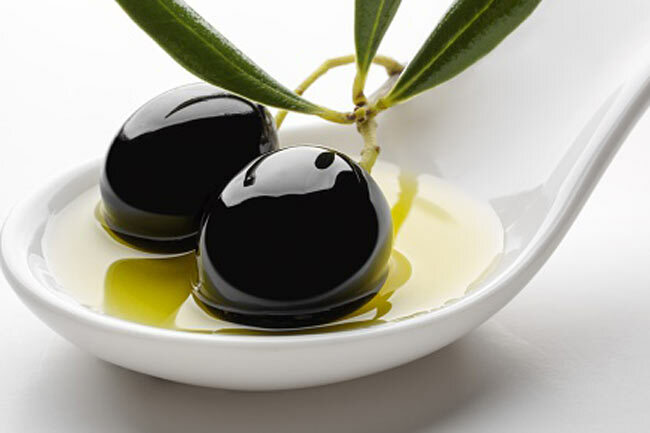 Gently apply some olive oil over the aching tooth with the help of a cotton ball. 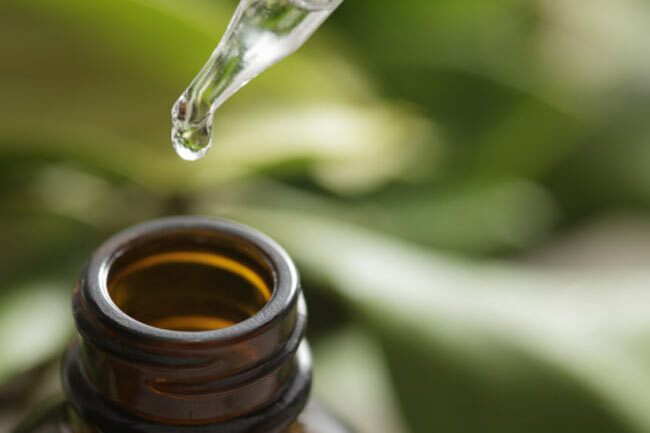 It will help relieve the pain and soothe the affected area. 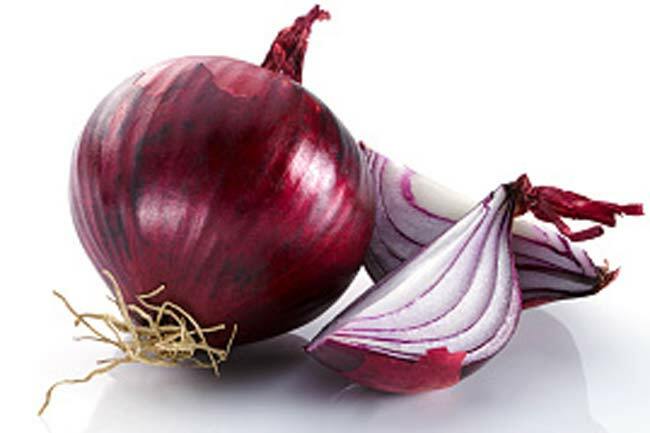 You can also use clove oil for treating the root canal pain. 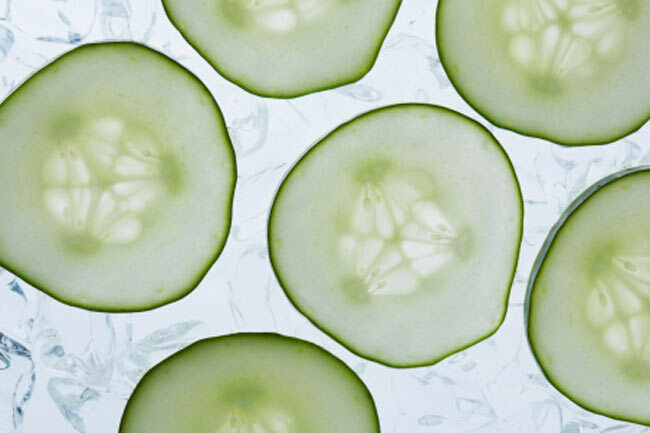 Place a piece of freshly cut cucumber inside your mouth over the aching tooth to soothe the affected area.